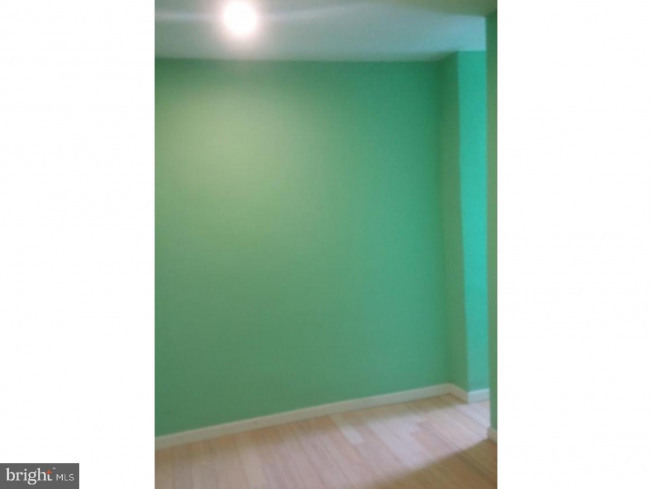 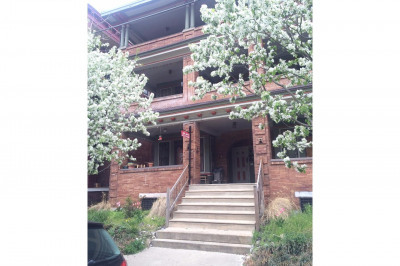 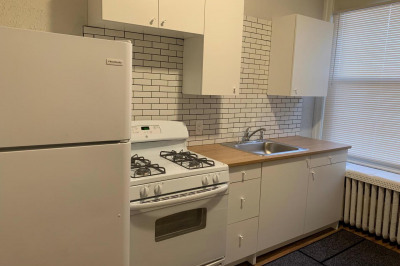 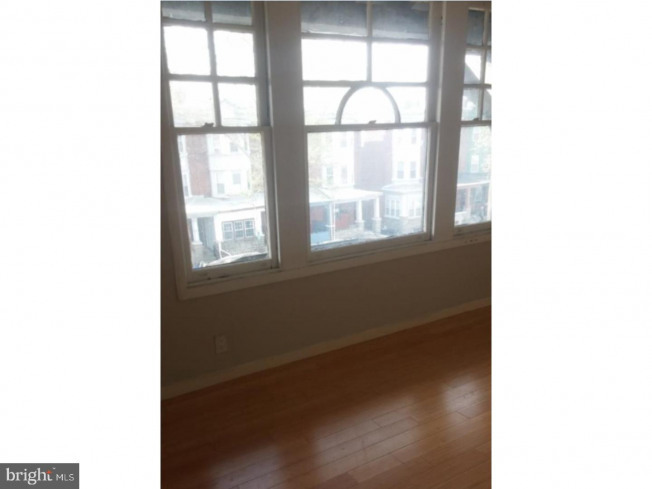 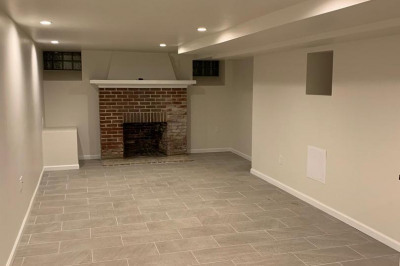 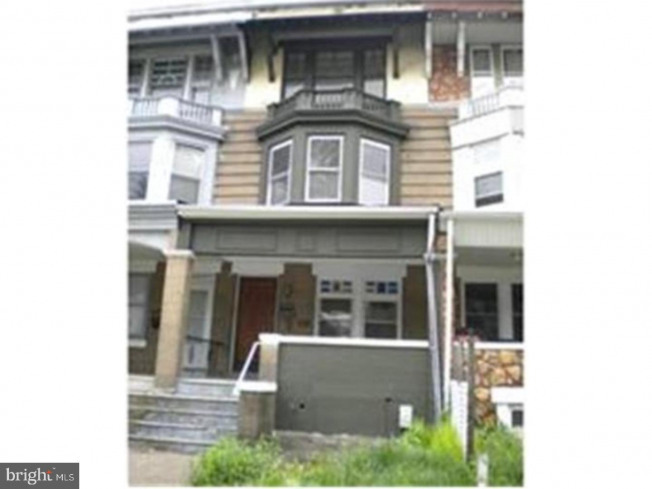 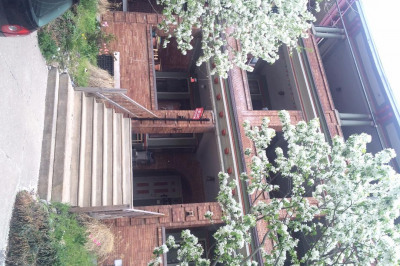 This is a two bedroom apartment on the third floor located in the heart of University City. 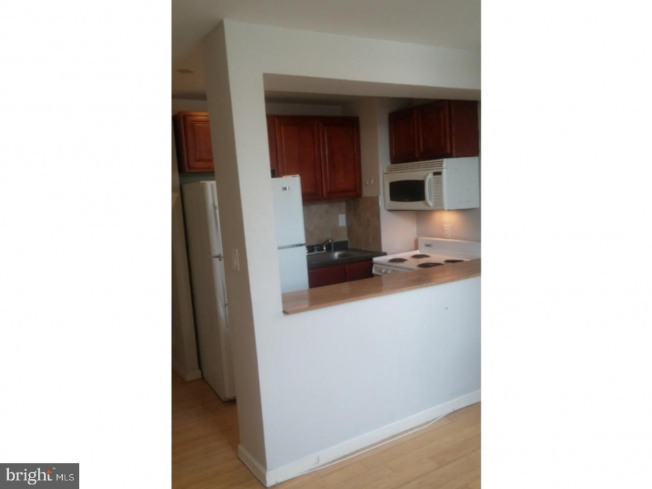 It is spacious and well maintained with hardwood floors throughout. 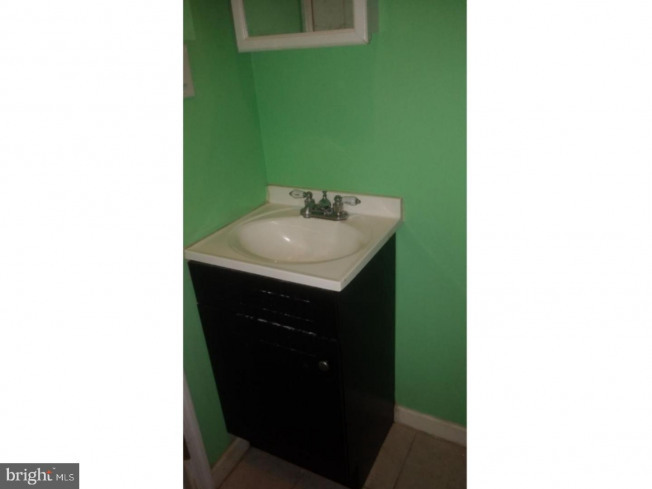 Utilities are separate.